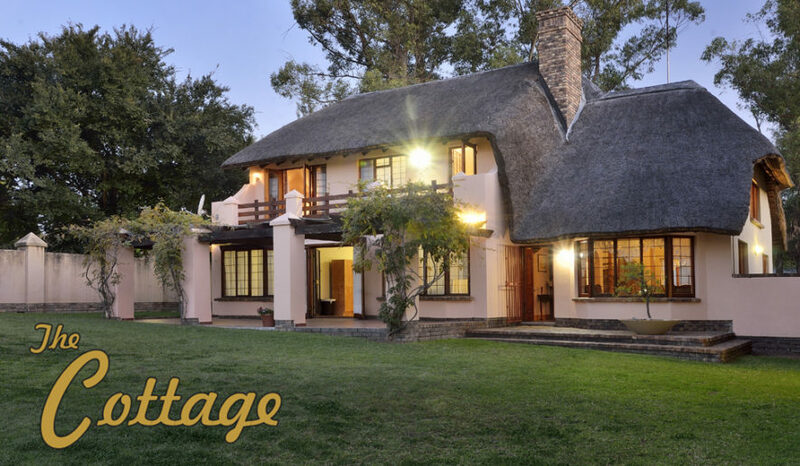 The Cottage is a family-run bed and breakfast in Glen Austin, Midrand, JHB. We are small, personal, elegant and accommodating. There are 6 beautiful rooms to choose from, four double, one triple and a family room. There is also a self-catering student accommodation available at the Heli Inn which offers 5 rooms. Pre-booked lunch and dinners can be enjoyed 7 days a week. Trees and beautiful spacious gardens create an out of city atmosphere. You can find us between New Road and Olifantsfontein Road on the N1 / Ben Schoeman Highway, thus close to Centurion and Johannesburg.